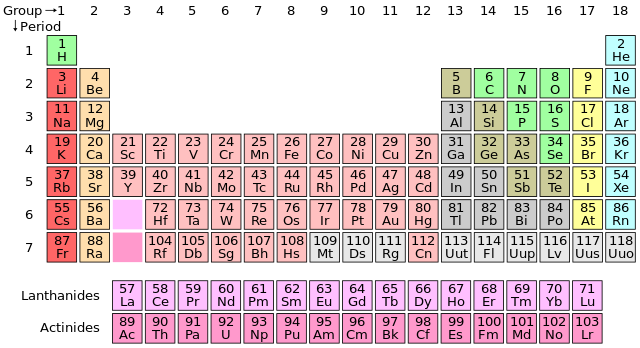 Periodic tables are the tabular arrangements of elements according to their atomic number, electronic configuration and similar patterns in their chemical properties. 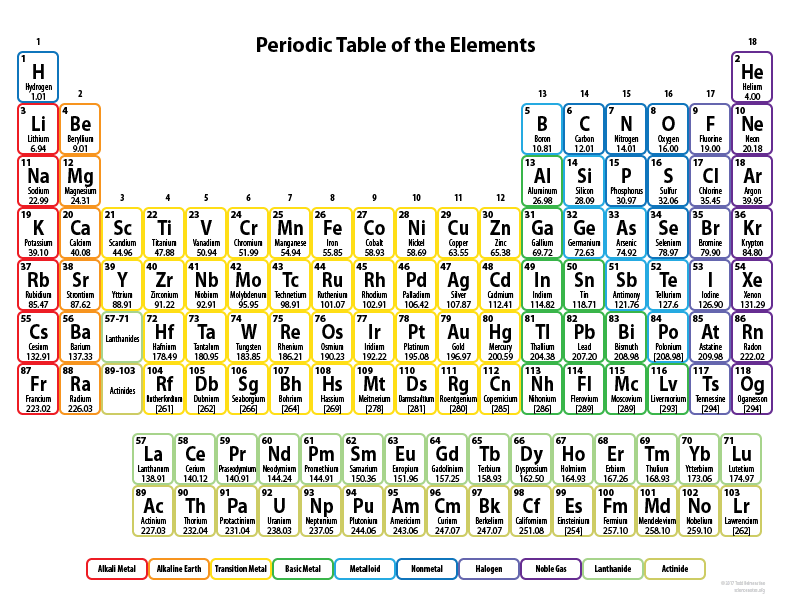 If you are a new chemistry student and are learning about the periodic table for the first time, then you should first start with the basic periodic table which has all the atomic masses rounded to two decimal points for easy understanding and has a well-organized key which indicates all the groups of elements in the periodic table. It has also colour codes to distinguish between the different elements based on their properties such as metals, non-metals and metalloids. 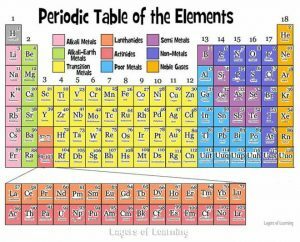 Thus, periodic table for kids is very useful in teaching young chemistry students about how to use the periodic table, learning about the atomic mass and number of the different elements and understanding the trends of the periodic table. Periodic table for elementary students is a simplified and colourful version of the periodic table with colour-coded blocks. With this, students can get a basic idea about the periodic table and how to use it. Also, they can learn how to classify the various elements on the basis of their chemical properties, such as metals, non-metals or metalloids. Periodic table for kids with elements is a simplified and colourful version of the periodic table with the name, atomic mass and an atomic number of all the 118 elements given. This helps the young students to know about the atomic mass and numbers of various elements and locate them n the periodic table.